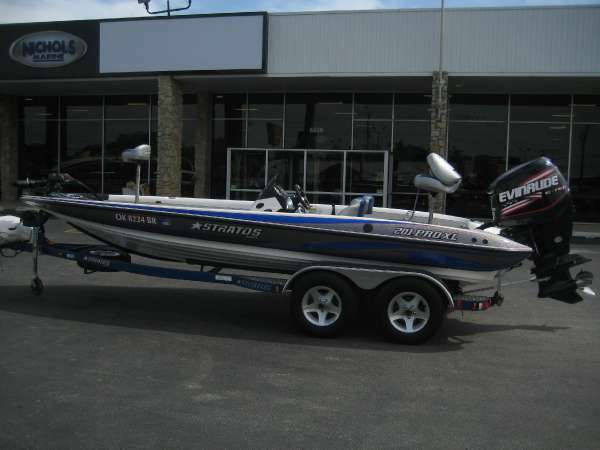 2004 Stratos 201 Pro XL 2004 Stratos 201 Pro XL With Yamaha 300 HPDI With 223 Hours. 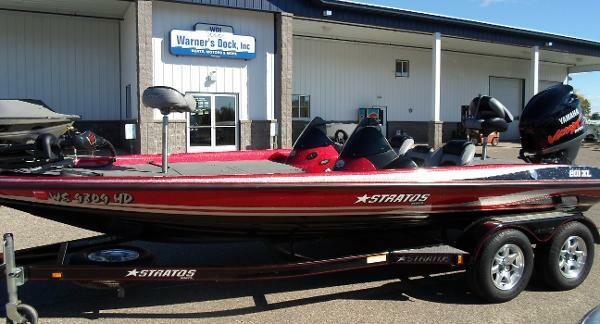 On A Stratos Tandem Axle Trailer. 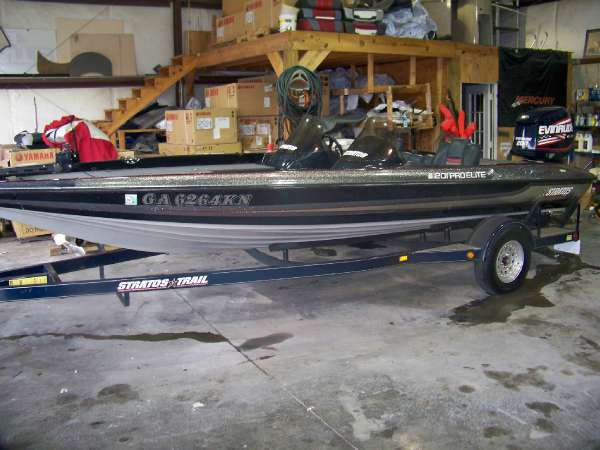 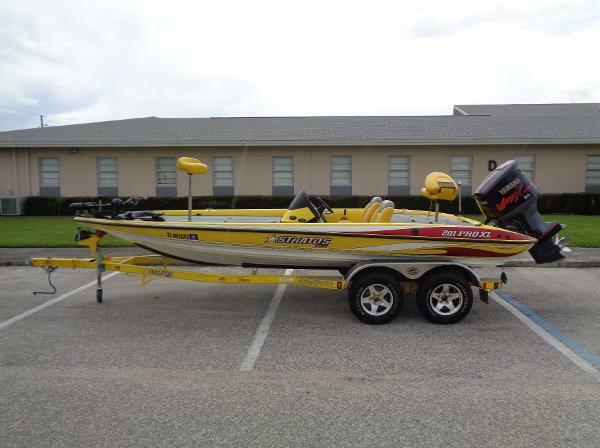 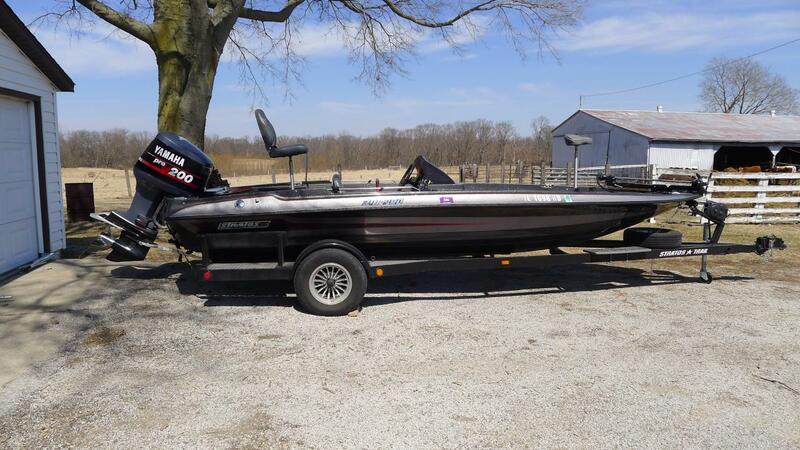 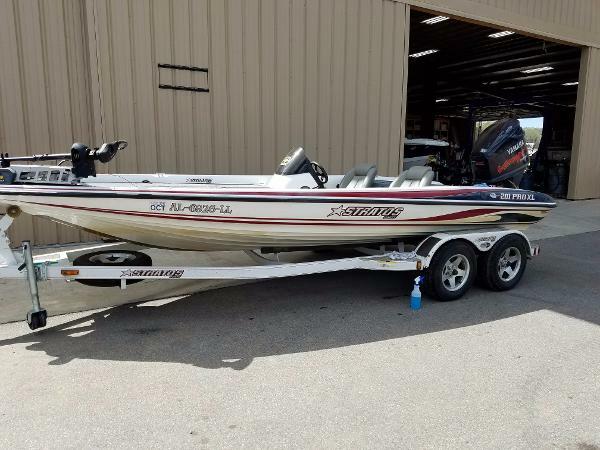 Nice Bass Boat With Lowrance HDS7, Lowrance MS3 Fish Finder, On The Bow It Has A Humminbird 561 Sonar, Minkota Maxum Trolling Motor, Jack Plate, Hot Foot, Ready To Fish for $16,900! 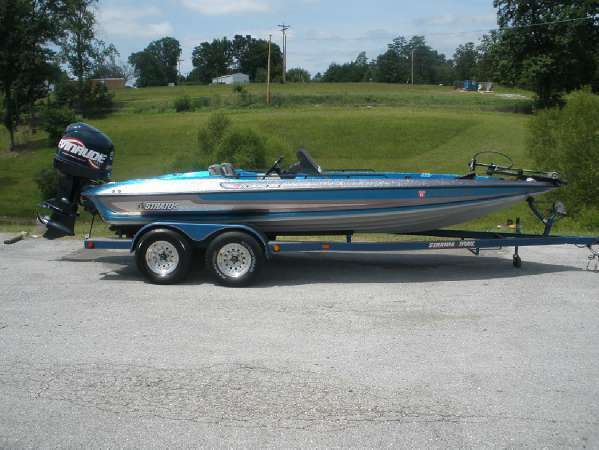 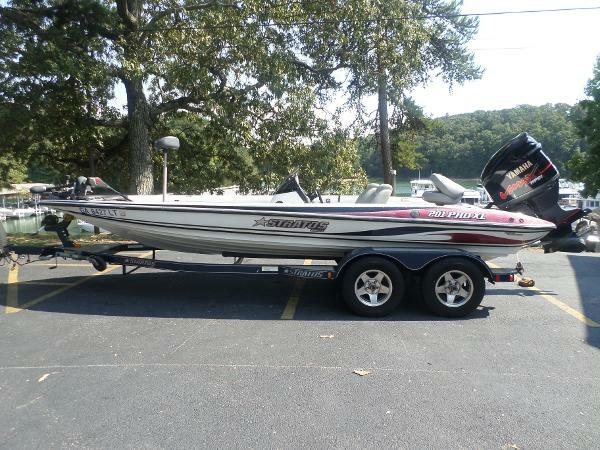 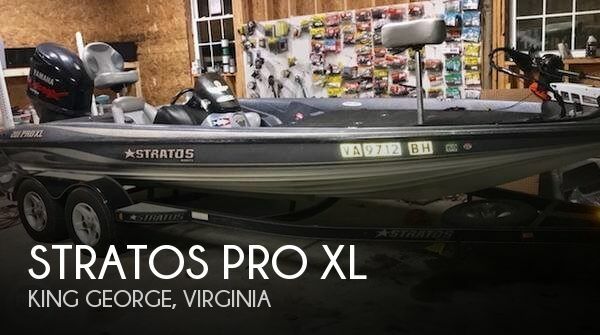 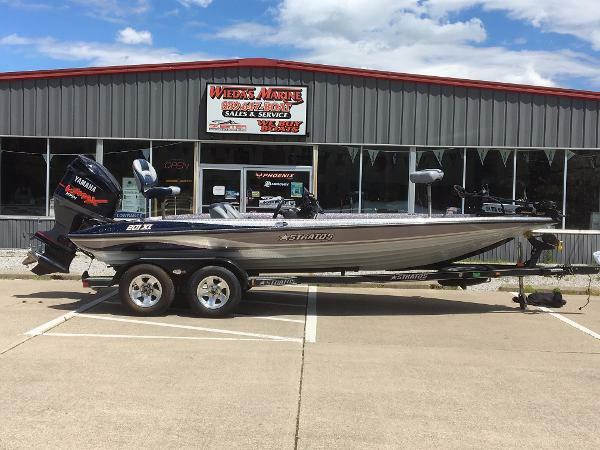 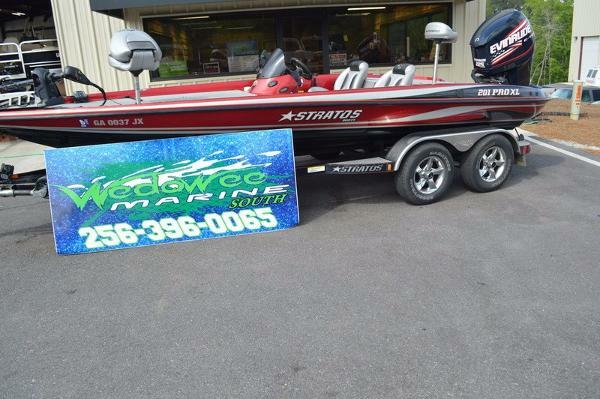 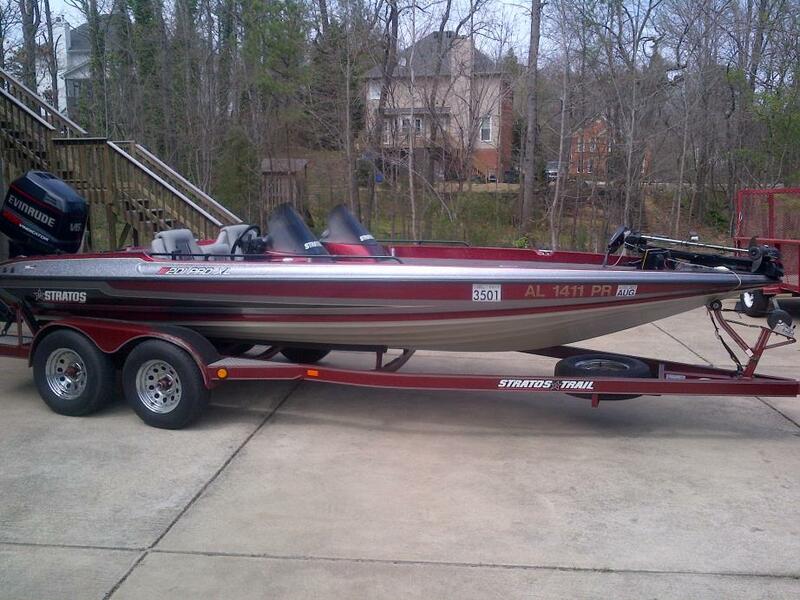 2005 Stratos 201 Pro XL This Stratos 201 Pro XL comes powered with a Yamaha 225 VMAX Loaded with Lowrance 125X at the console, 3 bank charger, Minn Kota Max 74 trolling motor, ALL BRAND NEW BATTERIES, - that is the best bass boat in America.